Every day applies the oil on the corn, then use the fire cigarettes to grill the oil, let it melt into corn. Treat for a period time, the corn will fall off automatically, the patient feels no pain and the corn area no scar. You can apply it on your temples when you suffered a headache. If after using, appear skin itching, redness, and other allergic phenomena, please use water clean. The allergy, pregnant women, skin fester, eye, and skin injured is forbidden to use. The baby, infant, children should use under adult or doctor guidance. This website is not designed to and does not provide medical advice, professional diagnosis, opinion, treatment or services to you or to any other individual. This website and links to other websites provide general information for educational purposes only. The information provided in this website, or through links to other websites, is not a substitute for medical or professional care, and such information should not be used in place of a visit, call consultation or the advice of your physician or healthcare provider. We are not liable or responsible for any advice, course of treatment, diagnosis or any other information, services or product you obtain through this website or the linked websites. Relief Joint, muscular, sprain aches and pains. Bruise, and burn, itches, insect bites, dizziness, and headaches etc. 100% Natural Thai Herb Active Ingredients Extract, with a light pleasant small minty and slightly warming effect. To relief muscle pain, strained muscles and tenders, stiffness in the joints, sprain, discomfort in cold, dizziness, and to stimulate the circulation of blood. Counterpain is specially formulated to relieve the pain due to arthritis, rheumatism or tennis elbow and for the relief of muscular, tendon and joint pain, due to stiffness, bruising, injury, sprains, strains or sports injuries. Counterpain has no known side effects when it is used at the recommended dosage and it is greaseless and non-staining. Counterpain Analgesic Cream provides deep penetrating ultra relief to work where it hurts. Pain relieving ointment. 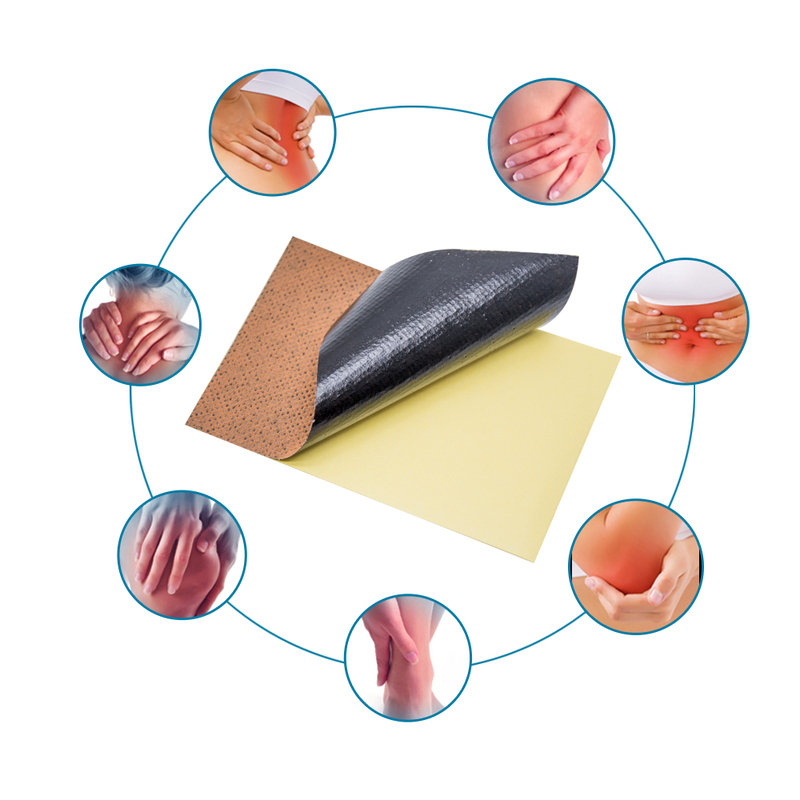 Provides soothing relief for aches and pains due to: Overexertion, backaches, stiffness, joint pain, arthritis, sprains. Apply Counterpain Analgesic Cream to the affected area. 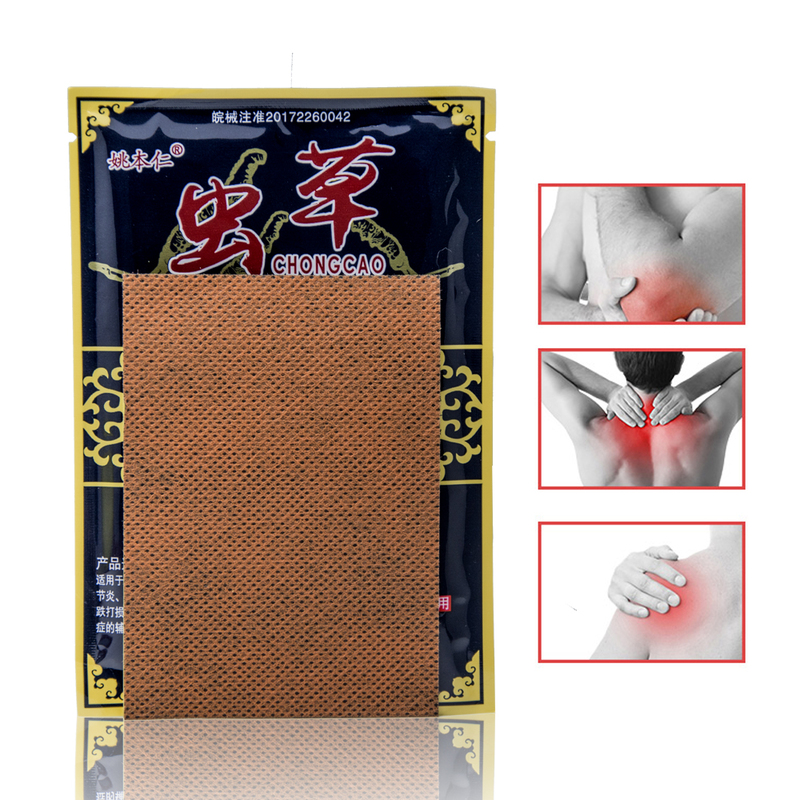 Feel the warmth of its ingredients helping to relieve muscle soreness and stiffness. Rub well on affected area. Repeat 3 - 4 times daily. Fit for various parts of the body's pain, seasickness, mosquito bites. 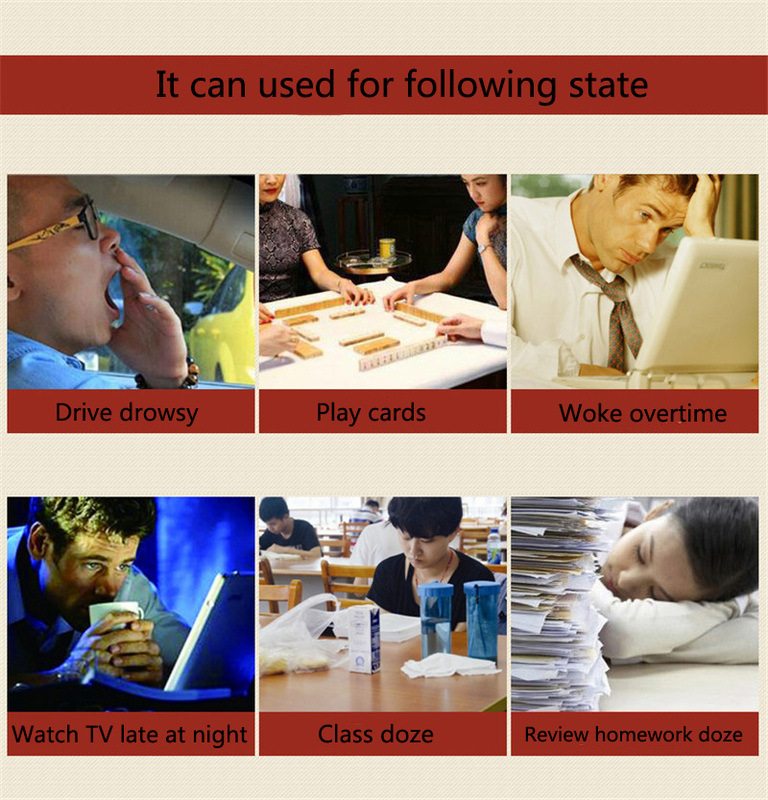 Can relief a female menstrual abdominal pain. It's recommended, mainly during the summertime, to prepare a few bottles for the family. This ointment will make you feel a great freshness.. External use, apply to the affected area and rub gently. For example relieves the pain caused by exercise, including back, lumbar and leg. Open the package, take out product, then remove the sticker, stick to the relevant acupoints or site of pain. One patch daily for 6-8 hours, one treatment course for consecutive 6 days. On wounds or damaged skin. If you are allergic to aspirin or salicylates. With, or at the same time as, other external application products.